Tags: Assistive Technologies Hackathon- ATHack, ATHack was founded in 2014 by MIT undergraduates Jaya Narain Ishwarya Ananthabhotla and Abigail Klein, Helping people from the Boston and Cambridge area living with disabilities, or ATHack, We wanted to create a way for a lot of people at MIT to become exposed to assistive technology through the co-design model" Narain says. ATHack participants Borja Apaolaza (center) and Naroa Coretti (right) consult with co-designer Ellen. 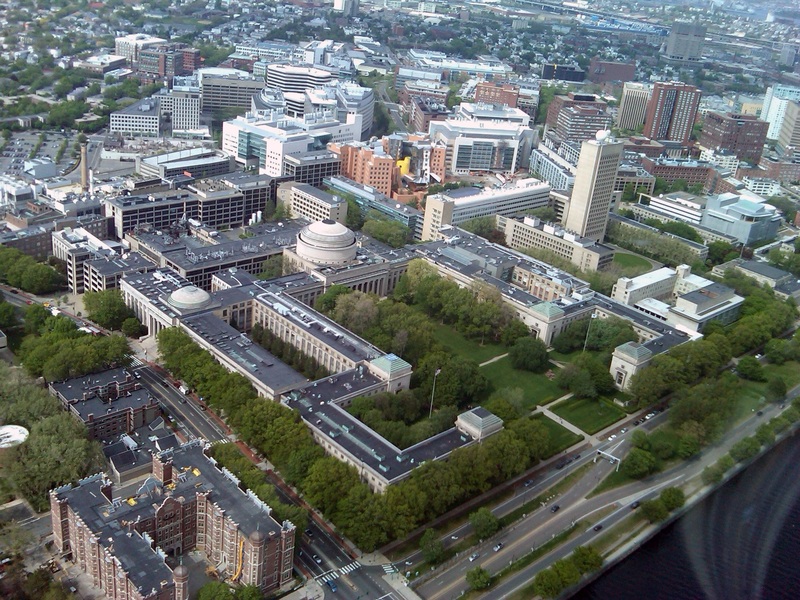 Photo courtesy of the MIT Assistive Technology Club. Lora Brugnaro says to think of her like a Weeble toy that constantly wobbles then falls down. She has cerebral palsy, which severely impacts her balance, and for years she has used a walker to help her stay upright while moving around. Unfortunately, she has found that walkers available on the market are cheap, unstable, and prone to flipping on rough surfaces, leaving her sprawled out on the floor of an MBTA station or in the middle of the street. She had even started considering using a wheelchair to avoid such situations. “I have felt for a very long time that the daily choice I made between safety and living with the freedom to move was an unnecessary choice predicated on poor design,” she says. Brugnaro was one of the co-designers at the sixth annual Assistive Technologies Hackathon, or ATHack. The event pairs teams of students, most but not all of whom study at MIT, with people from the Boston and Cambridge area living with disabilities. Team Lora spent the hackathon working to create a more stable walker. Team member Zoe Levitt, walked with Brugnaro through a typical journey she takes to get from home to work and back again. Levitt observed Brugnaro’s challenges and took videos to share with the rest of the team, supplementing Brugnaro’s feedback. ATHack was founded in 2014 by MIT undergraduates Jaya Narain, Ishwarya Ananthabhotla, and Abigail Klein. They had previously been a part of tech projects that involved at the design stage the people who would ultimately be using the technology, and they had found the experience meaningful and valuable. They thought that other MIT students could benefit from a similar experience, and so created the ATHack to bring together community members living with disabilities and student designers. “We wanted to create a way for a lot of people at MIT to become exposed to assistive technology through the co-design model,” Narain says. 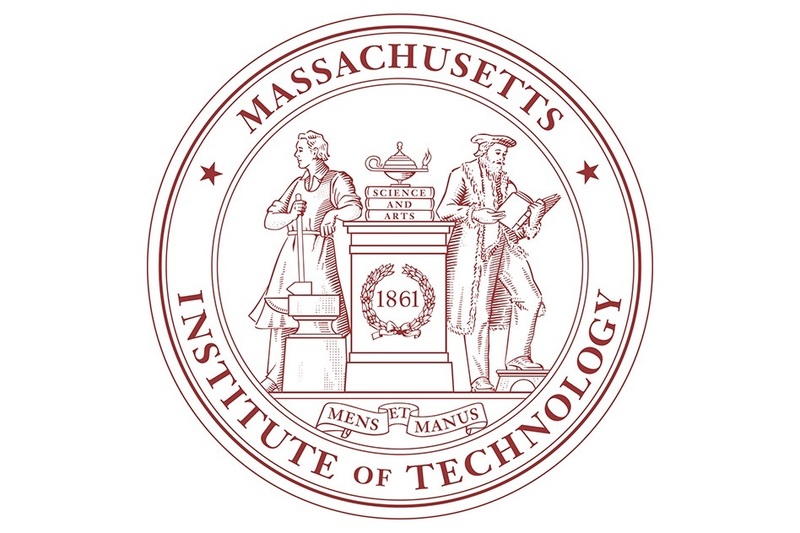 Unlike much of the research and development that takes place at MIT, the solutions created by the ATHack designers are often very straightforward and even simple. To Ananthabhotla, that simplicity is a marker of success. Narain and Ananthabhotla organized MIT ATHack 2019 with Hosea Siu ’14, SM ’15, PhD ’18 and student volunteers Tareq El Dandachi, Imane Bouzit, Sally Beiruti, and Samuel Mendez. Together, they set up a Meet the Co-Designers dinner on Feb.11, where groups of students were paired up with co-designers on the bases of skills and interests. The students had a few weeks to collaborate with their co-designer, brainstorm, and request specialized materials before the hackathon at the MIT Lincoln Laboratory Beaver Works Center on March 2. Teams were also allowed to start building before the hackathon, if they chose to do so. Alex Rosenberg, another ATHack co-designer, uses a wheelchair and has limited arm strength and an inability to use his fingers. Team Alex created a system to launch and catch a ball so that Alex could play with his two sons. They were particularly focused on making it simple enough for Alex to use it without the aid of another adult. The team came in second in the co-designer collaboration category, but more importantly, Alex has already been able to make use of the technology. “The product we created at the hackathon as a team has already brought so much joy to my relationship with my sons,” he says. Sara Falcone was part of Team Reese. After first being introduced to him at the Meet the Co-Designers dinner, Falcone and her teammates at ATHack started designing a robust neck support brace. Reese, a teenager with cerebral palsy, has difficulty controlling his head motion, making it hard for him to use eye-tracking-based communication tools, watch TV, see the board during classes, and drive his chair. Team Reese created a pneumatic brace, which uses pressurized air to keep his head stable, to allow him and his family to control how much support he has at any given time. Winning teams were selected in four categories: usability, co-designer collaboration, technical innovation, and documentation. Team Reese came in first in the technical innovation category for their pneumatic neck brace. But Falcone isn’t satisfied. The winner in the usability category was Team Sara, who developed a portable bidet that would allow their co-designer to use the bathroom at work and in other public places. They published an Instructable on their product, so that other people can build one too. Finally, the co-designer collaboration category was won by Team Lora. Brugnaro used her improved walker on the way home from the hackathon, and has continued to use it every day since. She says she hopes to eventually bring the design to other people with mobility issues. Cameron Taylor, one of the designers in Team Sara, sums up why ATHack is so important.